Kick-start your family’s summer fun while supporting two worthy causes at this year’s fun-filled Midsummer Party at Gardenworld Kilquade. 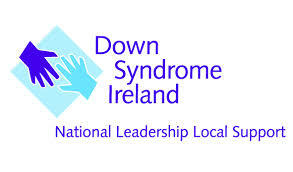 The party was such a hit last year that organisers have decided to run it again on Sunday, June 22 in aid of Down Syndrome Ireland and The Society of Vincent de Paul. Families will be spoiled for choice with a variety of entertainment. Party goers can perfect their al fresco summer culinary skills with a brilliant barbequing demonstration, kick back and enjoy some live music, indulge in some wine tastings or simply browse some top quality craft stalls. Kids will be kept busy at the Teddy Bear Picnic, with face painting, clowns and colouring. Master of Ceremonies for the day will be actress Sorcha Furlong (Orla from Fair City) who will be joined on stage by TV and radio broadcasters Paolo Tullio and Chef Andrew Rudd. Celebrity businessman Bill Cullen and Jackie Lavin will also be present to auction off some fantastic prizes which include two tickets to the Ryder Cup. The event aims to raise €20,000 for two very worthy charities Down Syndrome Ireland and St Vincent de Paul. Based in the beautiful setting of Gardenworld, Kilquade, the Midsummer Garden Party is a family day out which promises to be a fun-filled day out for children and parents alike. 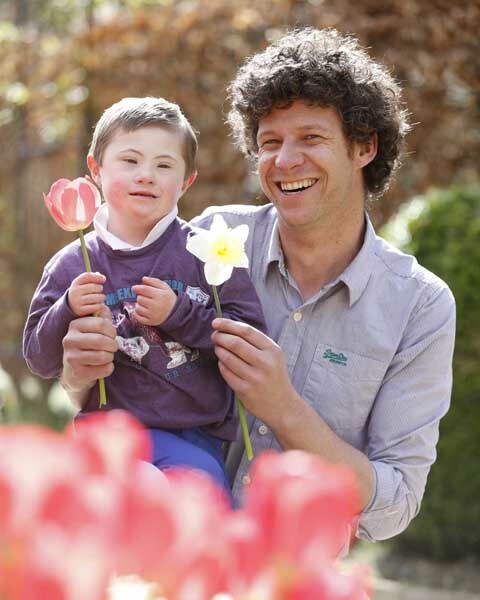 Hosting the event, Andrew King, owner and general manager at Gardenworld Kilquade said “We are really delighted to host this big family fun day out at Gardenworld, Kilquade in aid of Down Syndrome Ireland and Society of Vincent de Paul. We literally have something to interest and delight every member of the family and hope that people will come out in their droves to have a good time and support these two very worthy charities at the same time. We have kept the entrance fee to a very minimum for what promises to be super fun day for everyone who comes along” he concluded.